CPAP machines have changed the lives of millions of people through enabling them to get a good night’s sleep. The CPAP, or continuous positive airway pressure machine is a type of respirator which keeps a low positive flow of oxygen into users’ airways, preventing health conditions like sleep apnea from blocking the airways. Given that sleep apnea is thought to affect close to 10% of all North American men, it’s no surprise to hear that the market for CPAP machines and CPAP masks is a large one. 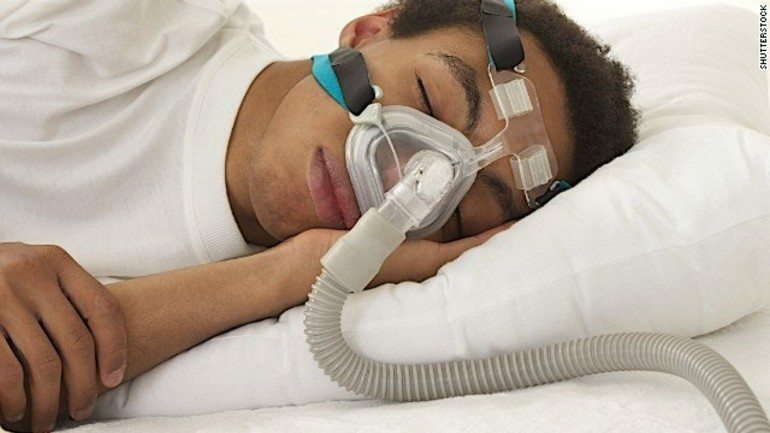 Global market research firm MarketsandMarkets has published an incredibly long-windedly named report about the worldwide CPAP market titled “Sleep Apnea Devices Market by Type, (Therapeutic (CPAP, APAP, Masks, ASV, Oral Appliances, Mandibular Advancement Device), Diagnostic (PSG, Oximeter)), End User (Sleep Laboratories & Hospitals, Home Care/Individuals) – Global Forecasts to 2023.” According to MarketsandMarkets’ analysis, the global CPAP market is projected to reach $6.49 billion by the year 2023. That’s up from an estimated $4.44 billion this year, with an annual growth rate of a whopping 7.8%. What’s driving this meteoric market growth? For one, sleep apnea is becoming more prevalent worldwide. Whether that’s due to increases in “lifestyle diseases” like obesity, better diagnostic methods, or lobbying from the CPAP industry itself is yet to be determined, but it’s likely due to some combination of the three. The market for anti-sleep apnea oral appliances is projected to grow faster than the markets for other CPAP or apnea products. This include mouthpieces and dental appliances which can relieve apnea and snoring systems through maintaining optimal oral position for breathing. More and more individuals with sleep apnea are using these oral appliances due to the complications which can accompany CPAP machines like discomfort, noise, and an increased chance of infection. Is this projected market growth a wake-up call for the sleep epidemic currently facing millions of people worldwide? Many of the complicating lifestyle choices which can lead to sleep apnea are avoidable, after all. Are more CPAP machines and devices what we need, or should we all just take better care of ourselves?